Samsung’s Galaxy S7 and Galaxy S7 edge came with a smartphone camera aperture of F/1.7. With growing competition, LG V30 wants to get ahead of the race with terrific smartphone photography features. At the moment, cameras suffer in low-light conditions but the manufacturer wants to put a start to great things by incorporating the widest camera aperture in a mobile device ever. Touting a F/1.6 aperture, the LG V30 is going to be making a breakthrough in smartphone camera photography according to Juno Cho, President of LG Electronics Mobile Communications Company. With an aperture of F/1.6, the LG V30’s rear camera lens will be able to bring in 25 percent more light to the camera sensor, resulting in a more detailed and crisp image, even in low-light conditions. In addition, the V30 will also take advantage of the Crystal Clear Lens. 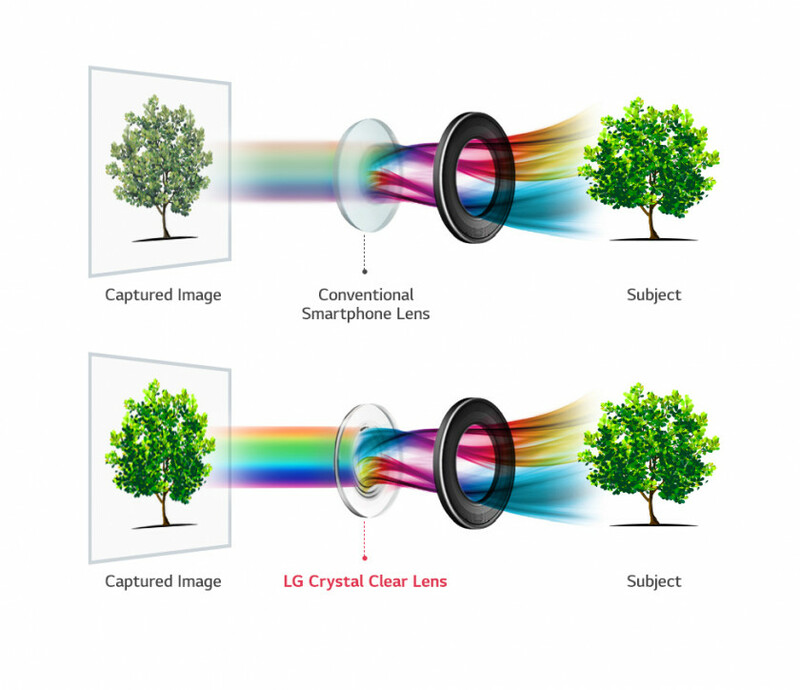 This Crystal Clear Lens will be able to deliver greater light-collecting ability as opposed to a plastic lens, along with far better color reproduction. With this unbeatable pairing, LG claims that the V30 will be an ideal companion for smartphone photography and videography. The upcoming flagship is also going to be armed with powerful hardware such as a Snapdragon 835, with rumors claiming that the device will have 6GB of RAM. Internal storage is expected to get bumped up to 64GB, with talks of a 128GB model too. The fingerprint sensor at the back should be easier to reach as opposed to the Galaxy Note 8 and this device is also going to be the first from LG’s lineup to sport a P-OLED panel. 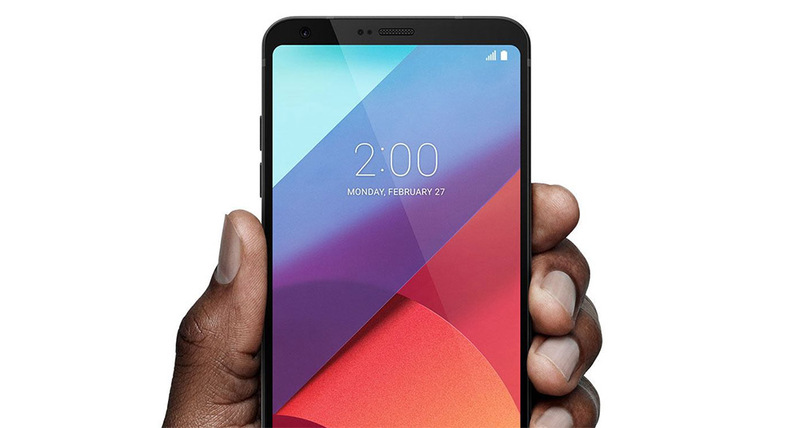 Are you excited to see the V30 in action? Tell us your thoughts down in the comments. LG V30: How to Save $300 on the Purchase of the Latest Flagship?